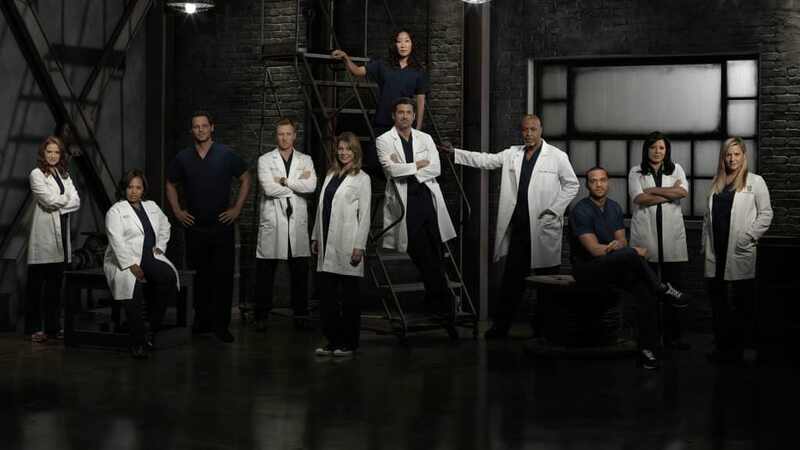 What's on Netflix > Netflix News > When will Season 12 of ‘Grey’s Anatomy’ Come to Netflix? When will Season 12 of ‘Grey’s Anatomy’ Come to Netflix? Update: Season 12 has been streaming on Netflix since June 18th, 2016. Looking for season 13 of Grey’s Anatomy on Netflix? Season 12 of Grey’s Anatomy has been airing on ABC since September 24th, 2015 and with the entire back catalogue on Netflix, we’re wondering when season 12 will be added. Now while season 13 hasn’t yet been announced people are scrabbling around to find out when season 12 will stream on Netflix before a new season starts. Here’s what we’ve got. The medical drama show that both ranked in our top medical drama list along with our top 50 TV series list on Netflix has been growing from strength to strength in recent years. That’s largely due to the fantastic writing that the show has managed to keep the show fresh and exciting even after a decade of the show being on television. 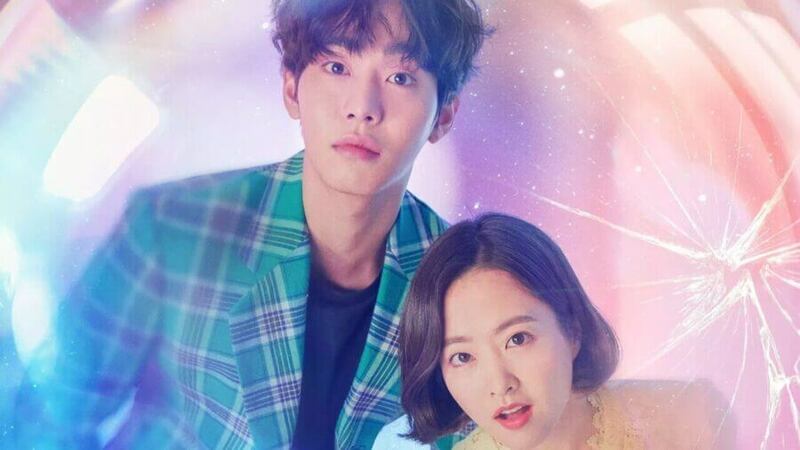 The medical drama stands out above the rest because of its time slot on ABC along with great writers, deep character backgrounds and a close attention to detail to the medical profession. So when is the latest season 12 going to hit Netflix? The show will finish up its season 12 showing in May 2016 and for most years before the last, you’d usually expect the show to land on Netflix during the fall. However last year we were caught off guard when it was added in mid-June of 2015. So given this new release schedule, we suspect you’ll be seeing season 12 of Grey’s Anatomy added to Netflix US sometime in June 2016. Unlike other titles on Netflix at the moment we sincerely doubt that it’ll be the case that ABC pulls Grey’s Anatomy. Why? Because ABC and its parent company, Disney has cemented relationships with each other over the past year including exclusive deals along with a new movie contract. Disclaimer: This prediction is based on evidence from previous years, and we cannot be held accountable for the series not hitting Netflix in the time frame. In some cases, you may even find that the renewal may not happen at all, or the series may just disappear off the instant library.